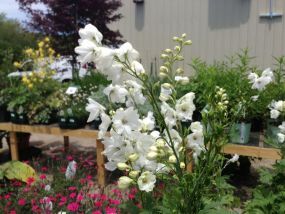 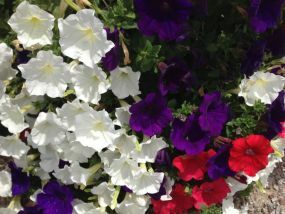 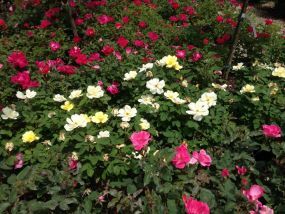 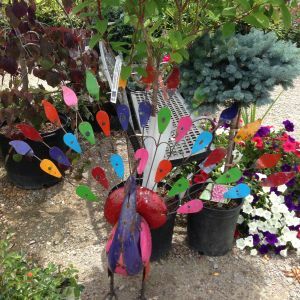 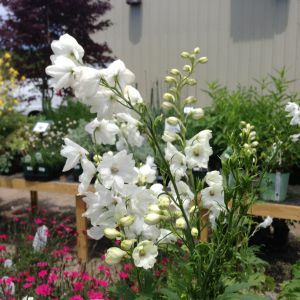 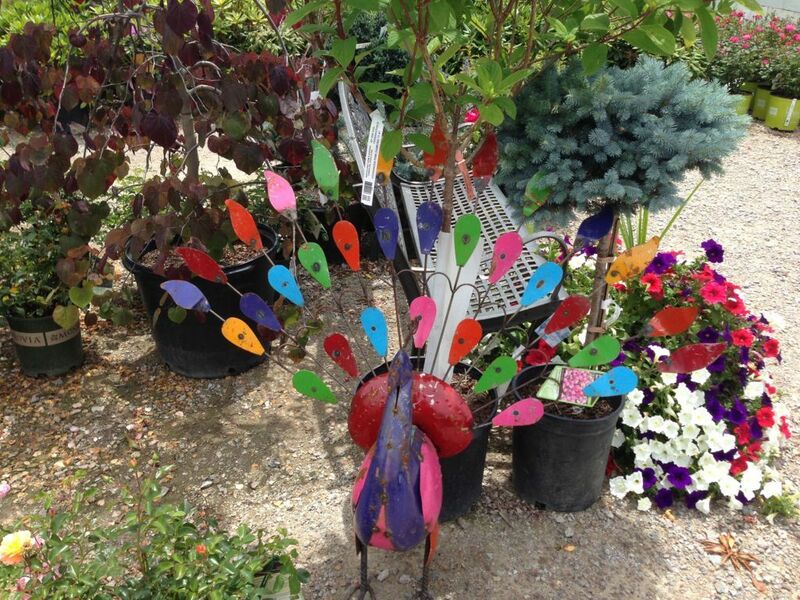 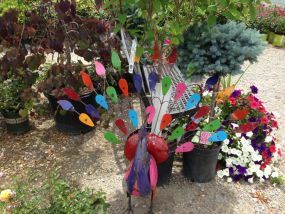 Take an aerial tour of our garden center! 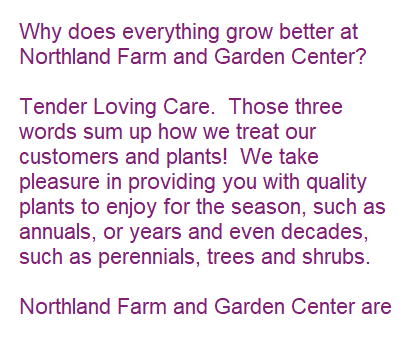 Open 7 days 8am-5pm daily. 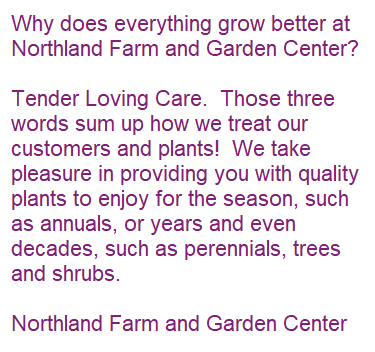 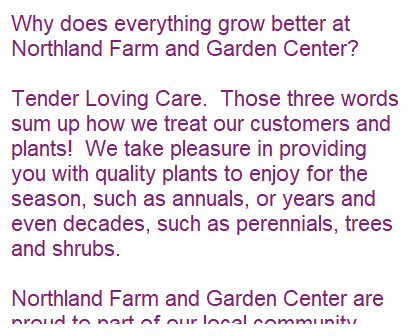 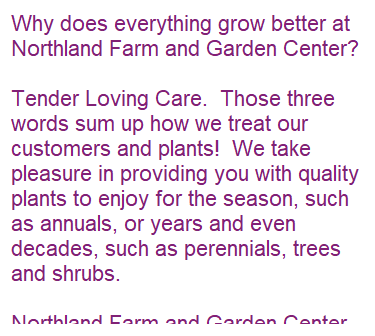 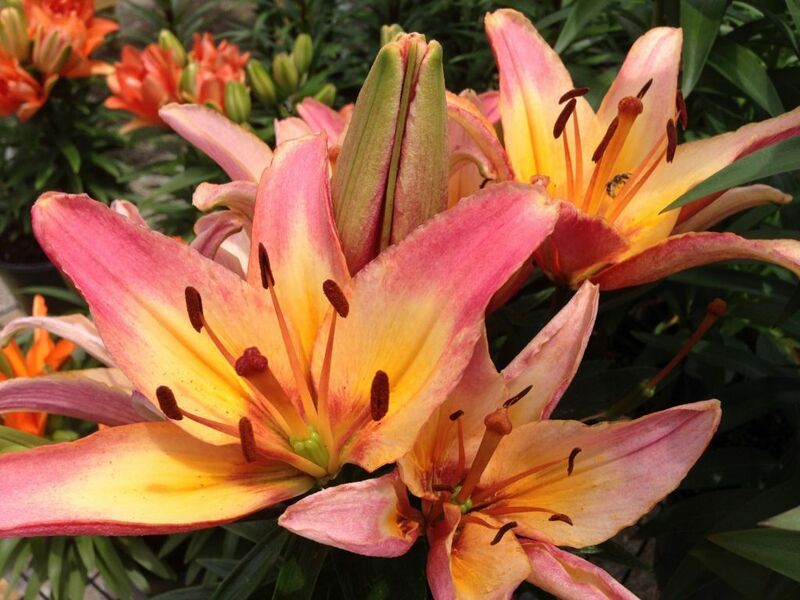 © 2015 Northland Farm & Garden Center. 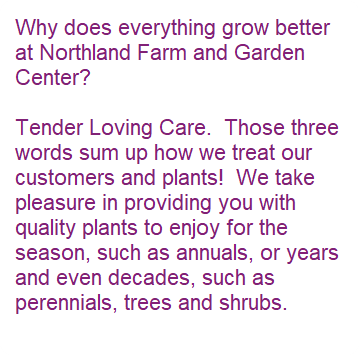 © 2018 Northland Farm & Garden Center.